Welcome to Triumph! We are a multicultural group based out of LA, with many years of experience in mentoring, business, yoga and health-oriented practices. Triumph is our company, but it is all about you. We have a handful of dimensions covered within the sphere of betterment, but to put it simply—we help you to Amplify Your Life™ by first helping you discover your true Authentic Self as well as your inspiring Life Purpose. 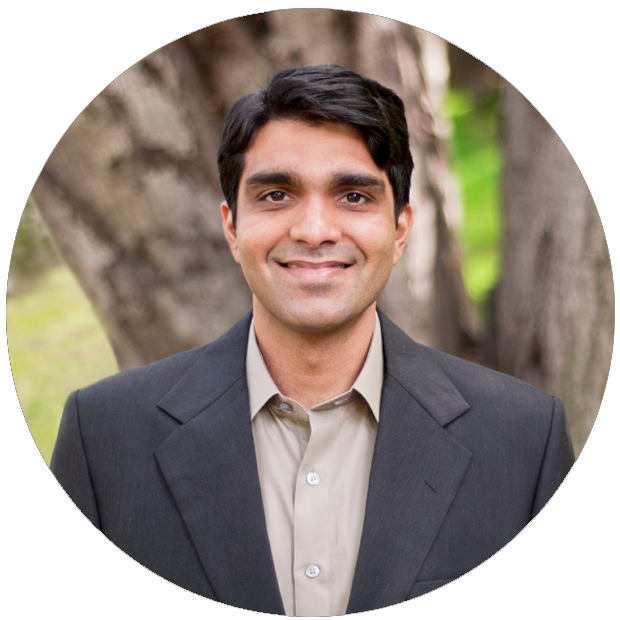 Nishit M. Rathod is a successful 3x entrepreneur having built and sold 3 technology companies. He’s also a business advisor, musician, and writer, but more importantly, he is a lifetime practitioner of Yoga, which he credits as the driving force and reason for his success. With a voracious appetite for learning, he has been blessed to work in many different fields— Music, Non-Profit, Real Estate, Social Commerce, Urban Infrastructure and even Casual Digital Gaming.